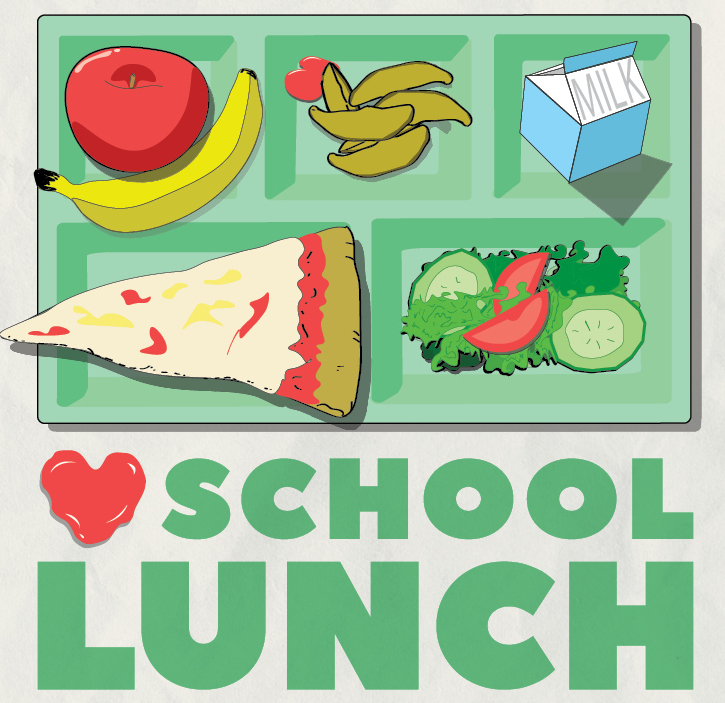 Grab a lunch tray and join us at Butch & Babes on February 27th as we celebrate school food. 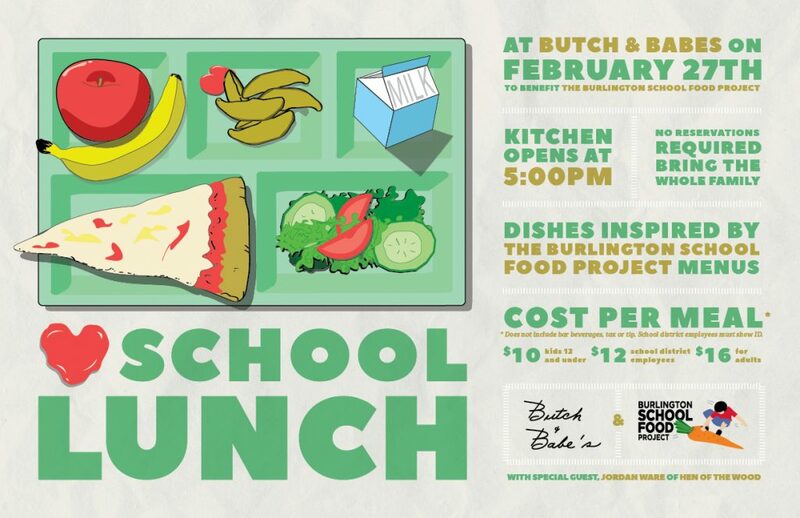 This one-night dining event will bring you dishes inspired by Burlington School Food Project menus. * Does not include bar beverages, tax or tip. Kitchen opens at 5:00pm, no reservations required. Bring the whole family! Proceeds from this event will go to support Burlington School Food Project programming and hunger relief efforts, including our current effort creating meal bags for families in need during all school breaks. At the moment BSD is providing these resources to over 60 families. For more information or to share this event with your friends and family, visit our Facebook page.